Whether you’re seeking large tracts of land for a build-to-suit or existing sites for sale or lease, Stanly County can ease your search. Regardless of your business size, from growing small enterprises to global industry leaders, we’re valued for our low land costs and low property taxes. With grants for reuse and upfitting industrial and commercial buildings, you’ll find a wide variety of options to make relocation or expansion in our region an incisive economic decision. 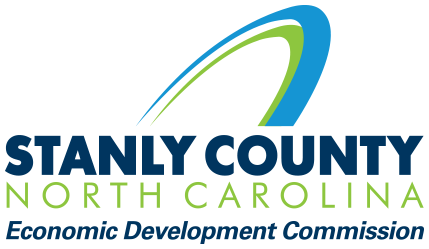 From highways to railways to airports, Stanly County puts you in touch with the entire Charlotte region. Abundant natural resources and low utility costs make us an excellent choice for data centers, industrial sites and manufacturing. We’re served by Duke Energy, Union Power Cooperative, Piedmont Natural Gas, and Spectrum and Windstream for broadband cable service.  To meet demand, Stanly County Utilities distributes more than one million gallons of water per day with three water systems and reliable 24/7 service.